"She was hungry, tired and a little banged up but happy to be home," her family said. 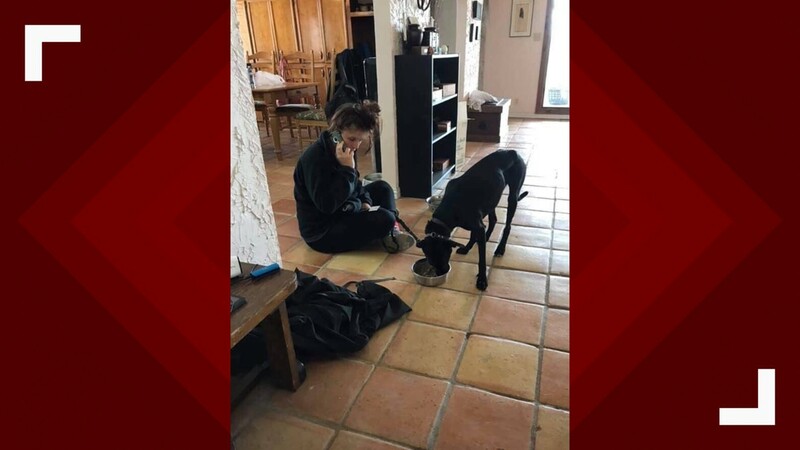 TRAVIS COUNTY, Texas — A dog that went missing after a crash in Travis County is now back at home safe with her owner. The sheriff's office said Luna was reunited with her mom on Sunday. "She was hungry, tired and a little banged up but happy to be home," she said. 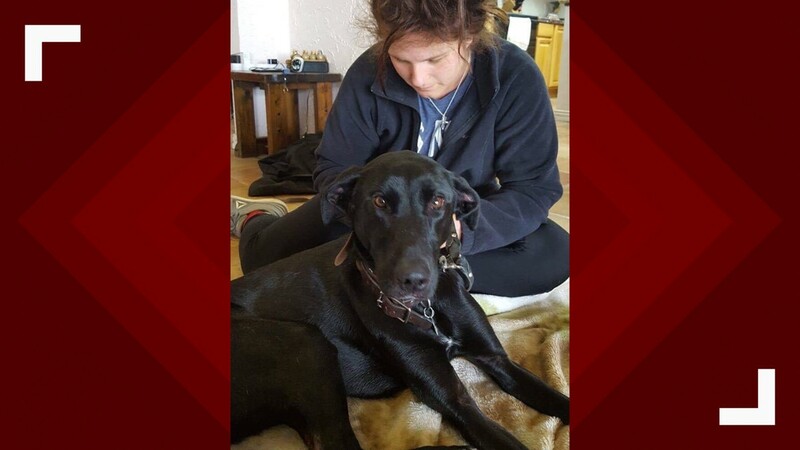 The Travis County Sheriff's Office reported that Luna jumped out of the window of her owner's car after the rollover collision. The crash occurred on March 20 on FM 969 near Cadillac and Bob Temple Drive between a car and 18-wheeler. Luna is an adult Great Dane/Labrador Retriever mix with a black-and-white, short-haired coat. Luna eats after being reunited with her family. 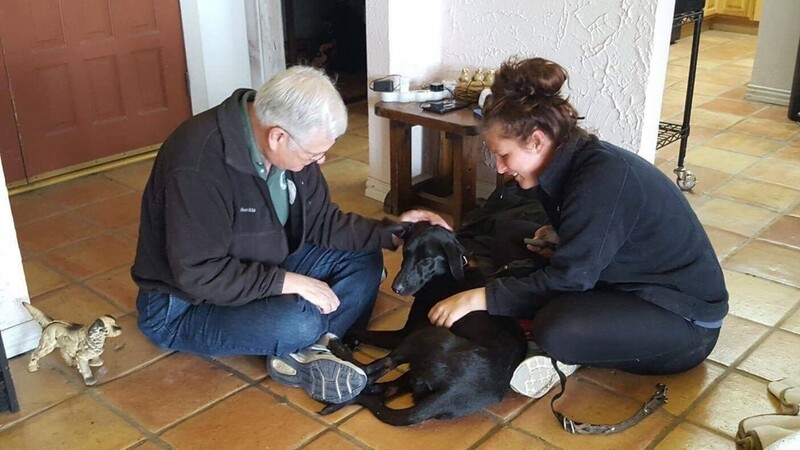 Dog Luna is reunited with her family. 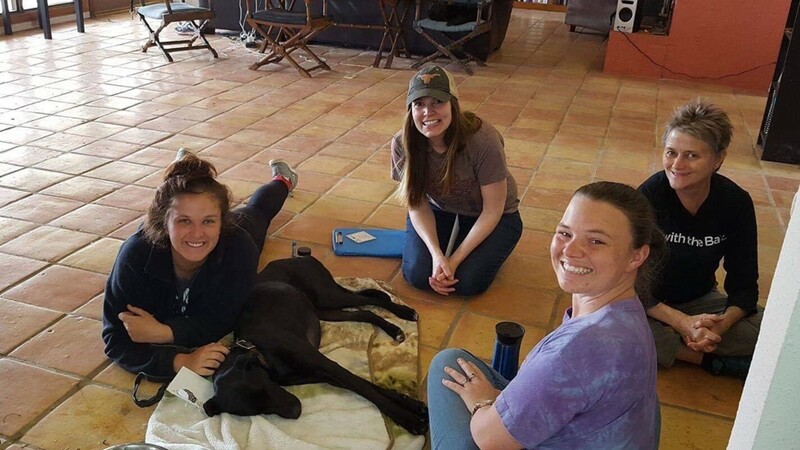 Dog Luna is reunited with family. Luna went missing days after another dog fled the scene of a fatal crash in Liberty Hill.